Ready to add 2018’s first new analog-sounding equalizer to your arsenal? Analog Obsession released OAQ, an active equalizer plug-in with component modelling that offers hard-wired switchable centre frequencies. We’re not in the clear which real-world unit this equalizer is based on, but it certainly looks formidable with all the knobs and switches. We also dig the slightly distressed panels which give OAQ’s user interface some welcome character and edginess. What’s immediately clear is that OAQ is a flexible equalizer that reaches both very low and very high. Subtle boosts or cuts at these specific frequencies can be very beneficial for any mix, no matter the genre of music. 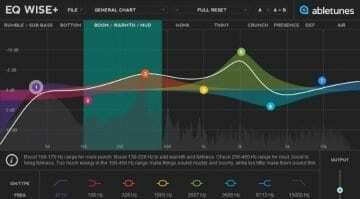 It’s where the most musical frequencies of many musical instruments tend to be centred, and it’s important to have these particular freqs under control in any scenario. In addition to this equalizing functionality, OAQ offers dual mono processing, L/R stereo linking, mid/side processing, and a distortion circuit. The latter is activated from the Drive screw and lets you switch between a clean or distorted sound. Finally, there’s a low cut knob for filtering out excess boom or other problems revolving around the low-end of the mix or master. Overall, OAQ seems an impressive tool that lets you experiment with a slightly different workflow. 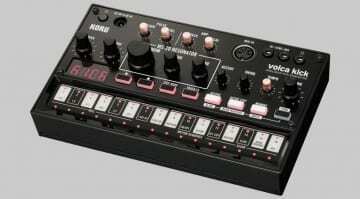 The real value might be for beginners and seasoned producers alike to try how it sounds on these markedly salient musical frequencies. 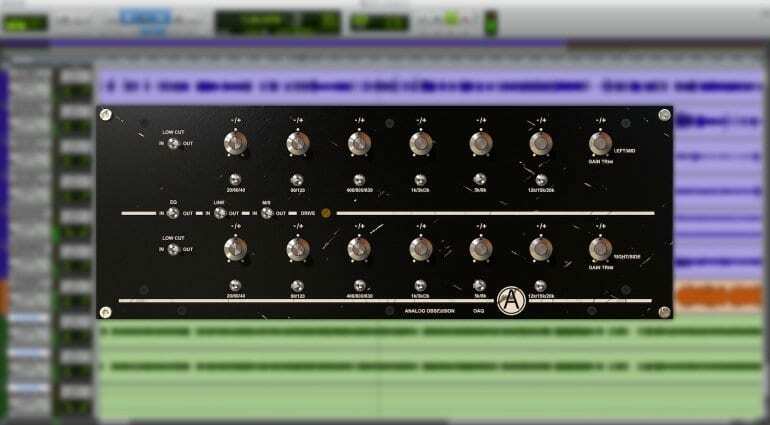 Equalizing is an essential production technique that makes or breaks mixes and masters, and OAQ seems to have what it takes to give you a good degree of control over the process. While this equalizer isn’t as flexible as the typical graphical EQ that ships with any DAW these days, it’s likely to tackle the most important frequency regions with competence. And might offer an exciting new approach to equalisation away from the standard DAW EQs. So here’s to another analogue EQ and let’s look forward to what else 2018 will bring! OAQ is sold at an introductory price of $79, down from the regular $99. 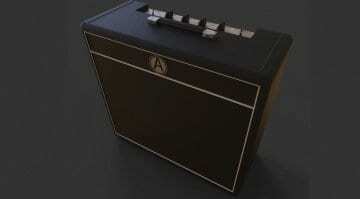 It’s available in VST2, AU, and AAX Native formats for Windows and Mac systems. 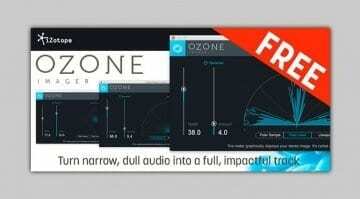 iZotope sets Ozone’s Imager free: get your mixes sounding nice and wide!